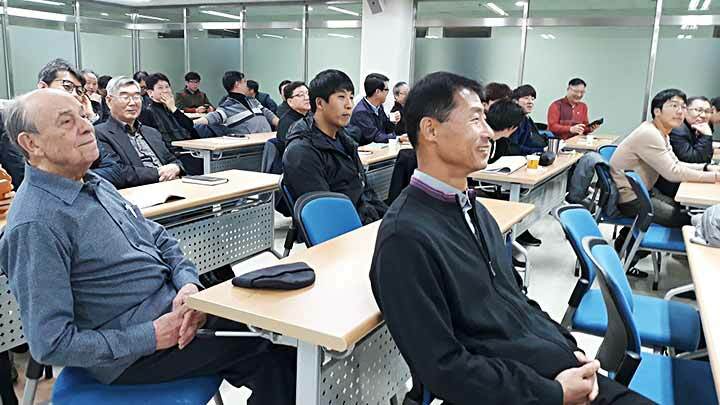 Seoul, Korea, 6 November 2018 -- During last week, November 1-6, the EAO regional councillor was in the Korean province to accompany the initial discernment process for the new provincial, requested by the Rector Major in his letter on July 9, 2018. 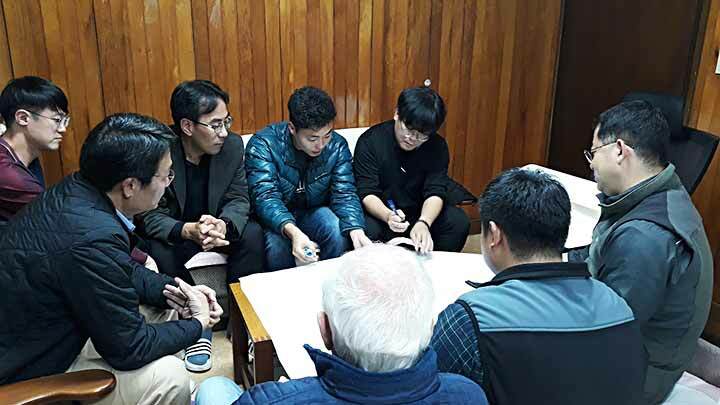 The great majority of the Salesian confreres gathered in three venues for the 5 hour long discernment encounter, while another 10 confreres absent during the consultation time due to their pastoral or study assignments abroad, sent their contributions through email. 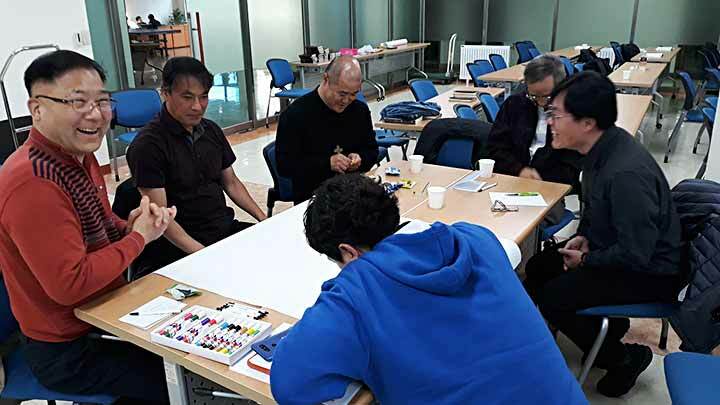 During the discernment encounters guided by the provincial secretary, Fr Joseph Ra, the confreres shared their personal insight in groups in a prayerful environment, enumerating the strong points and challenges of their provincial community as well the urgent priorities for next 6 years (2019-2024). 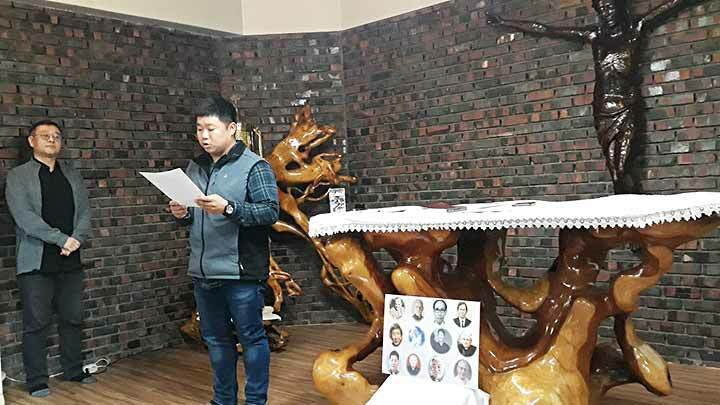 Then followed the sharing of the necessary qualities of the new provincial and possible candidates. 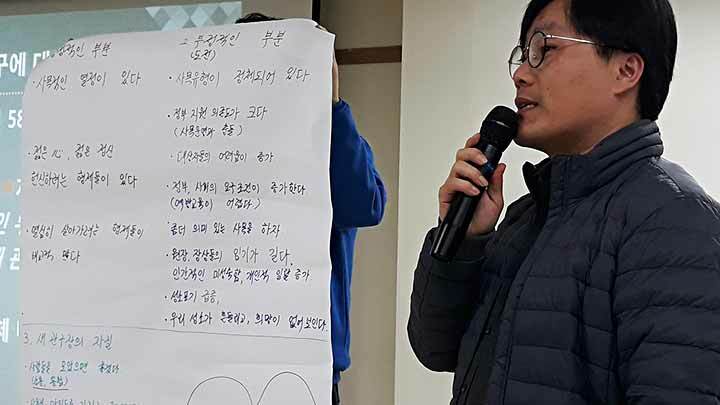 Frank and open sharing expressed in a visible form on the large sheets of paper helped all participants to appreciate more what God has achieved through our fragile human effort as well to focus on the roots of the challenges experienced by the whole provincial community. 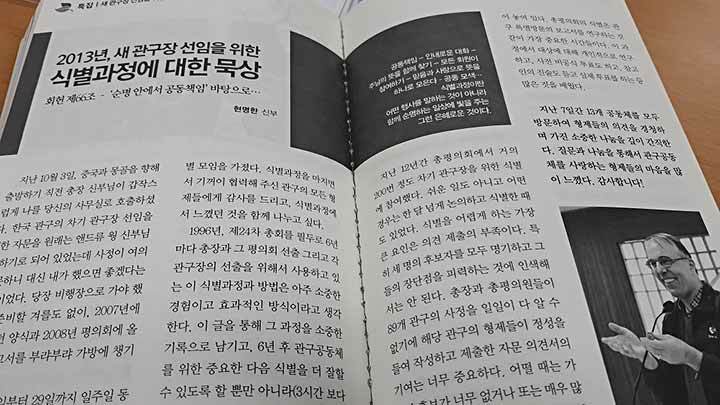 As was the case five years ago, also this time the fruits of the group sharing will be published in the next issue of the provincial newsletter. While preparing for the incoming visit of the Rector Major, the confreres of our province continue to pray in each local community for the wise decision in the next stage of the discernment process that will happen during the winter session of the general council in Rome. 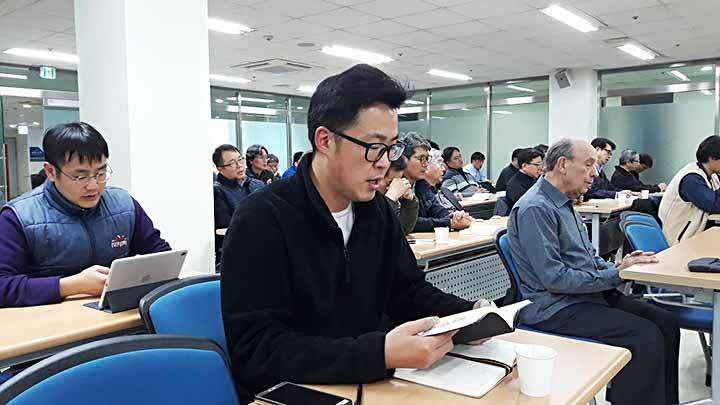 The installation of the new provincial, successor to Fr Stefano Yang, is foreseen on March 3, 2019 – on the eve of the annual gathering of the EAO provincials, held in Seoul, March 4-8,2019.